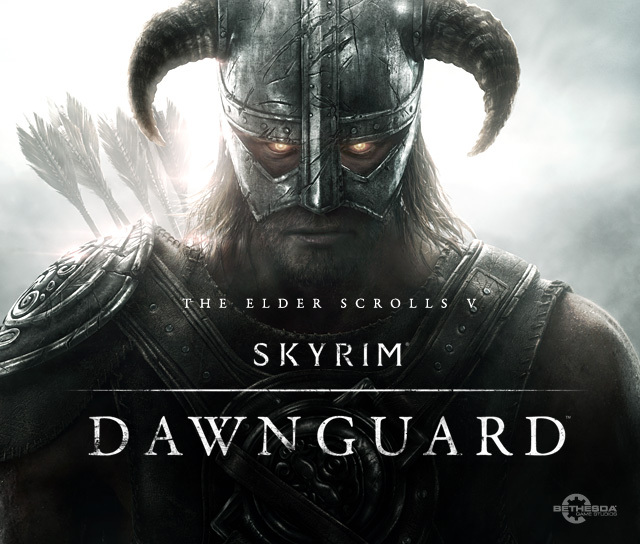 Judging by that we’ll have to wait for more details to be revealed about Dawnguard at E3, although we do know that they’ve confirmed that it will be a timed release on the Xbox 360 with the PC and PS3 platforms no doubt following afterwards. Not too long to wait until E3 which is taking place on June 5th-7th this year. See the original post on the Bethesda Softworks blog here. ← Sonic and Sega All Stars Racing Transformed Announced!